You'd have to be crazy to not love Laini Taylor. I mean it. INSANE! Her books are literally INFUSED with magic. Each page bringing more and more of it into our world with a simple turn of the page. The worlds she's created are astonishing and her characters so freaking fantastic it makes you wish they walked among us. If you haven't read the Daughter of Smoke & Bone series, I absolutely will not forgive you until you have taken the time to submerge yourself into that stunning wonderland. If you have, welcome to the fan club! With Strange the Dreamer, the first in her brand new duology, readers stepped into a world unlike any they've witnessed before. In this world there's more interesting characters than you could ever tire of, mysteries as deep and unbending as you could hope for, and even more so, plot twist after plot twist that will ensure you get lost in the labyrinth that is Strange the Dreamer. 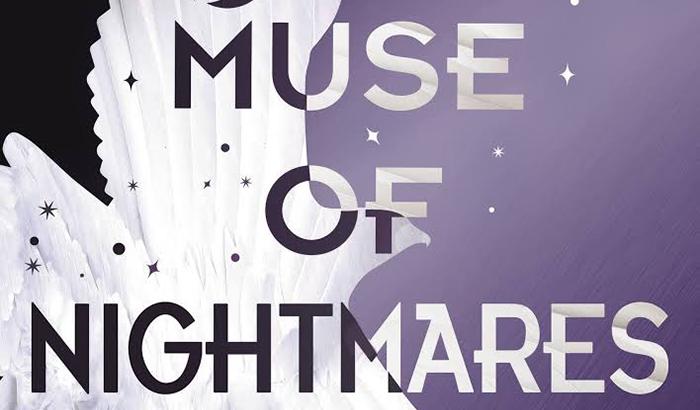 With that said, Muse of Nightmares was no different. Following immediately after the events of Strange the Dreamer, both Sarai and Lazlo are no longer the two characters we first met just a year ago. Their circumstances are different and their lives have completely changed, both as either God or Ghost. Even so, everyone still continues to feel the effects of the aftermath of the Citadel's close call, and as the mysteries of the Mesarthim come to surface, everyone's hopes begin to shatter. 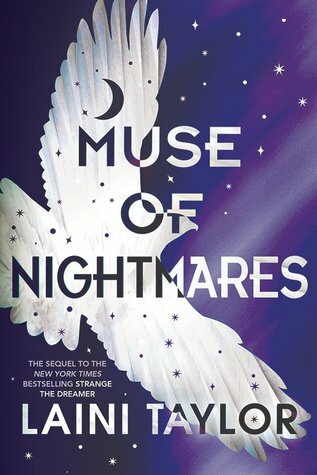 Muse of Nightmares by Laini Taylor was just as stunning as Strange the Dreamer. 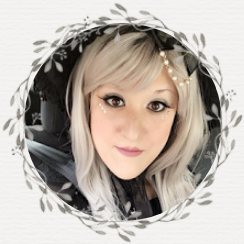 It filled my soul with magic and excitement, and furthermore left me with an overwhelming appreciation for Laini Taylor's dedication to providing the most wonderful adventures for her readers, both young and old. A highly recommended duology for lovers of fantasy!